Born in New Jersey, USA. Studied at the Osaka University of Arts, Japan and continued her studies as a postgraduate student at the St.Petersburg State Conservatory, Ecole Normal de Paris, and the Musikhochschule Saarbruecken (Konzert& Solisten Examen)in Germany. She has been invited to many international music festivals and given numerous recitals in Japan, Germany, Spain,France, Italy, Israel, Russia,Finland, USA and Latin America. 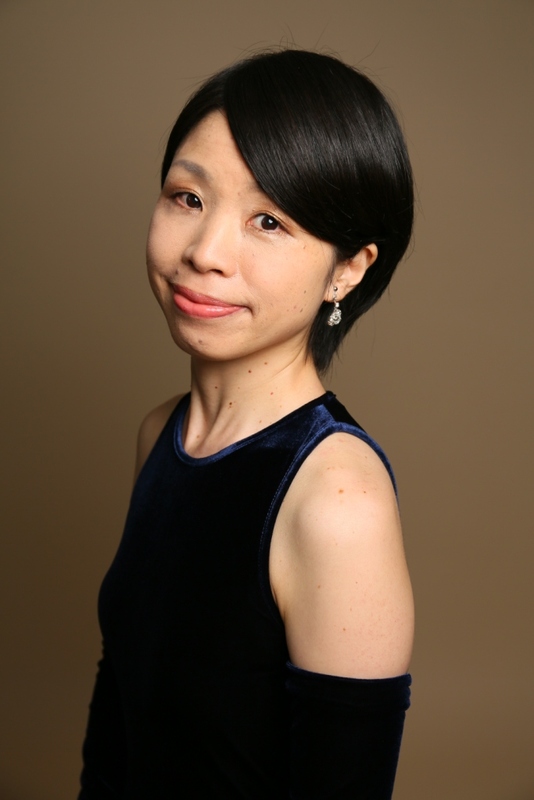 Junko Kasahara has also played chamber music with many musicians such as Berliner Philharmoniker members, Zagreb string quartet and played with many orchestras in Europe and Japan.